If tech solutions help you sleep better, that’s great. But they’re far from your only option. Sleep, once viewed as a thing to do less of if you wanted to succeed, is now a “measure of success — a skill to be cultivated and nourished,” according to this New York Times article. A sleep-centered industry is booming in response, offering the tired masses everything from sleep tracking devices to special goggles designed to reset your internal clock. This begs an important question though: With all we know about how screens can disrupt our sleep, are tech-focused solutions really our best options? On one hand, writer Penelope Green paints an encouraging picture of just how wide the pro-sleep movement has spread: From Jeff Bezos to the Army (and of course, at Thrive Global, as NYT points out) more and more people and organizations are recognizing the importance of a good night’s sleep for improved performance. Studies have also linked sleep deprivation to a host of cognitive and physical issues from impaired decision making to difficulty recognizing emotions. Many know first hand the magic of a great night’s sleep, something sleep experts confirm: “Sleep is the single most effective thing you can do to reset your brain and body,” Matthew P. Walker, Ph.D., from the University of California Berkeley tells NYT (whose recent study on sleep and aging we wrote about last week). It’s even becoming a tool you can use to gain an edge in work and life. Using tech to help unplug and rest up is complicated though. Recent research based on anecdotal evidence suggests that using sleep trackers may make people so stressed about getting good sleep (and meeting a quantitative goal) that they fail to get the sleep they need as a result. 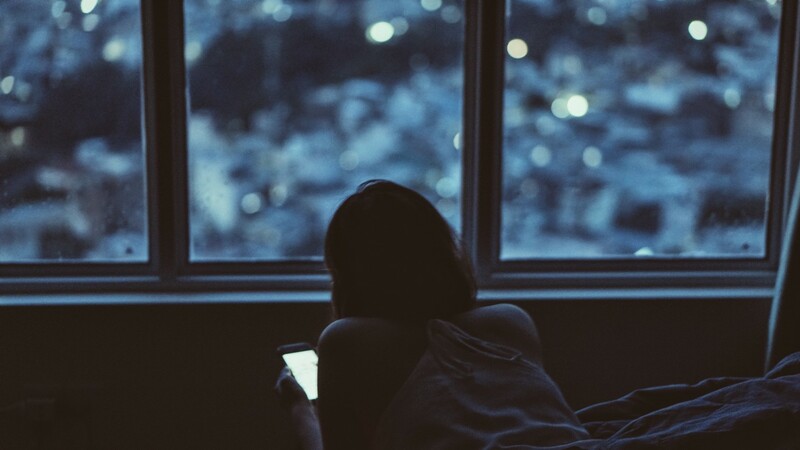 While we believe that well-designed tech can lead to self-improvement, if a solution necessitates bringing a screen into your bedroom, consider an analog option (like good sleep hygiene and unplugging at least 30 minutes before bed) to get the sleep you need instead. Read the NYT article here and read science-backed tips to sleep better tonight here.